Take care of yourself, teachers. Today, Mark Eichenlaub @MarkWEichenlaub and I discuss a very important person in your classroom - YOU! You'll find the show notes, transcript, and bio of our guest at www.coolcatteacher.com/e71 about 8 hours after this show goes live on iTunes. 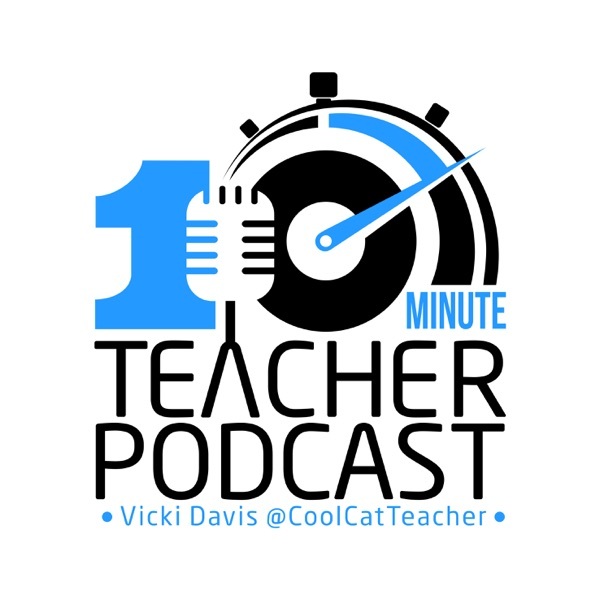 See our other episodes at www.coolcatteacher.com/podcast.